Jackson Gore Quad to be upgraded; South Face Village terrain to debut. Okemo Mountain Resort announced ambitious expansion plans today for the 2015-16 season. 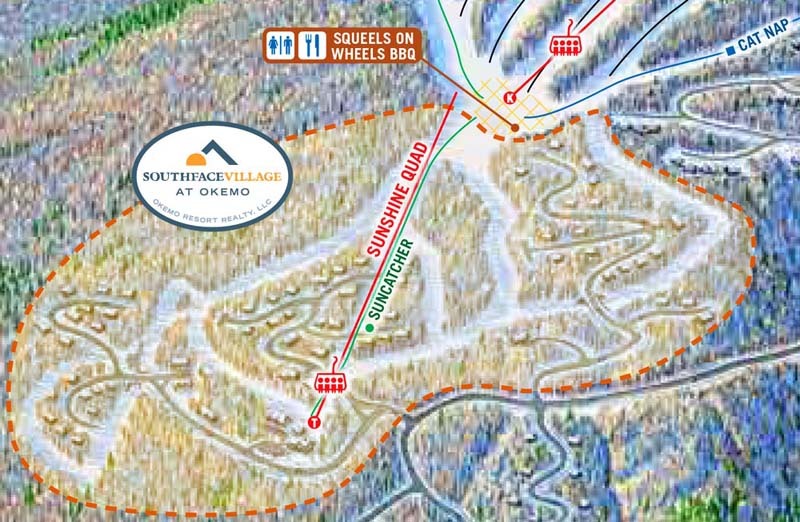 A new Leitner Poma fixed grip quad will be constructed to connect the new South Face Village development to the South Face complex, serving a new trail called Suncatcher. 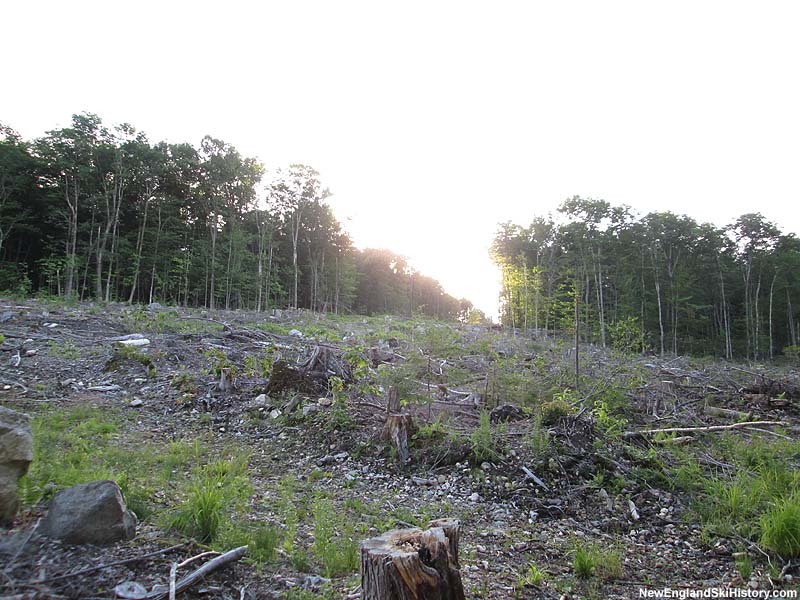 Full build out of the South Face Village complex may include a second chairlift and a half dozen trails spanning 550 vertical feet, as well as 208 housing units. Meanwhile, orange bubbles will be installed on the existing Jackson Gore chairlift. The refurbished lift will be renamed Quantum Four. 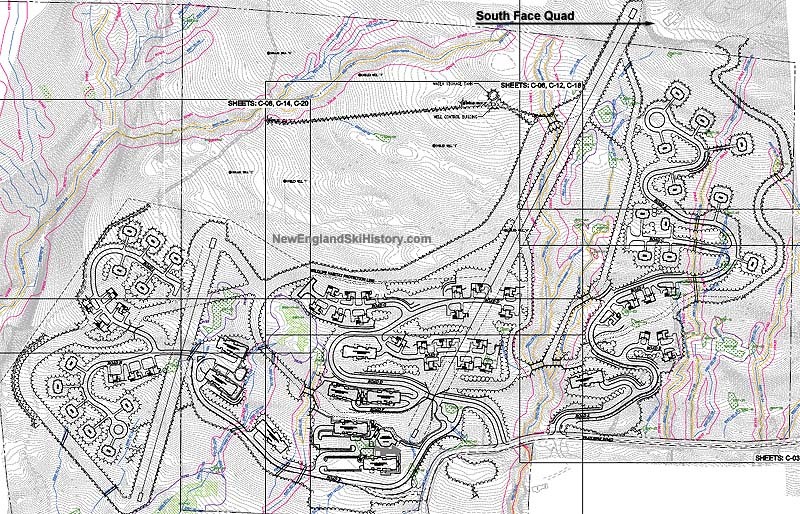 According to Okemo's press release, the resort will become the only North American ski area with two bubble chairlifts.